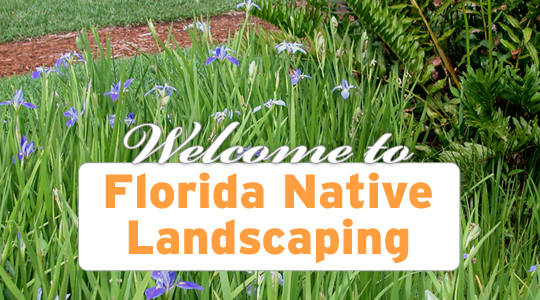 This is an introductory, upper-division environmental horticulture course designed to introduce students with a plant science background to the wide array of native plant species used in the landscapes of Florida. Weekly lectures will cover plant nomenclature and taxonomy, native plant requirements, propagation, environmental issues, and native landscape design and implementation. Students will learn native plant material in weekly lab exercises. This class is being offered through the Department of Environmental Horticulture in Gainesville. Dr. Sandra Wilson is the instructor. She can be reached for questions at sbwilson@ufl.edu.